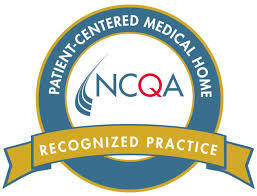 Wellnorth Medical is a nationally recognized level3 PCMH practice. We offer comprehensive preventive care services and management of chronic health conditions such as diabetes, hypertension, congestive heart failure and chronic lung diseases. Call today to make an appointment! Best providence physicians, internal medicine providence and providence doctors. Copyright © 2015 wellnorthmedical.com. All Rights Reserved.